Shikha Indian Takeaway is already being talked about as one of the best Indian Takeaway in Buckhurst Hill, as more and more customers discover us. With our Top Chef Kahar, Shikha offers the very best in Indian Cuisine, from the traditional to the more unusual. If you have eyes for the reasonably priced "home cooked" food and want to try new and exotic flavours then Shikha Indian Takeaway, in Buckhurst Hill is the place for you. Although you'll find all of your favourite dishes here, the takeaway is proud of its ability to offer the very best in Indian Cuisine, but with less oil and using only the finest, freshest ingredients. Shikha's menu incorporates both traditional and classical favourites with original and new dishes that delivers mouthwatering food straight to your door. Whether you decide on collection or delivery, Shikha offers fast and dependable service as well as delicious food. What's the point of offering a unique and different range of food, if the delivery experience isn't equally as fresh and on time? We invite you to browse our site and discover your new favourite dish. 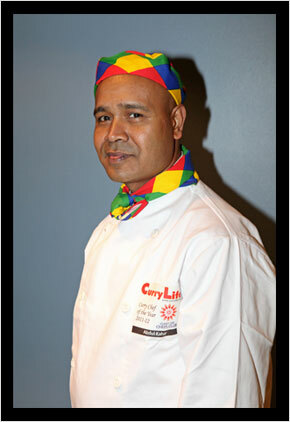 Chef Kahar is an experienced veteran of the curry industry having worked within the restaurant sector since 1985. During this time, he has never been inclined to lie back and bask in his success however but has always developed and honed his skills to keep up to date with the latest trends and changing market. 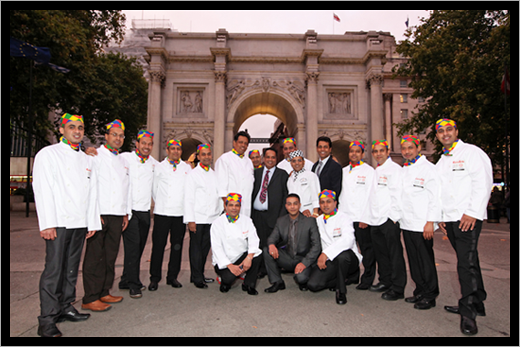 It is this ability to adapt and innovate that has ensured Chef Kahar's success over 25 years. 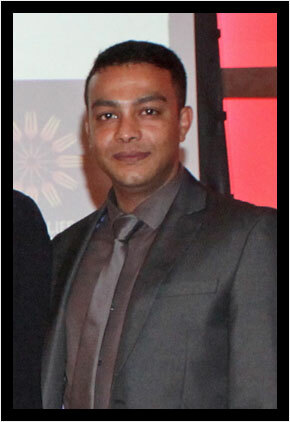 His culinary talents are very much appreciated by Shikha's owner, Mr.Hussain. Since coming to the UK in 1979 Chef Kahar worked in restaurants and takeaways all over the country, where he was able to develop his own style of cooking and unique signature dishes. For the last 15 years, he has joined forces with Mr.Hussain. Mr Hussain informed that since taking over Shikha 3 years ago, thanks to the team's hard work and Chef Kahar's outstanding skills, business has turned around and doing well. Receiving maximum star ratings on many websites, the majority of the takeaways Customers are locals who appreciate the excellent service and good food at reasonable prices. This has enabled Shikha to build a loyal clientèle in what, for many catering enterprises, have been difficult economic times. The menu offers an exciting range of food from across the Indian sub-continent. 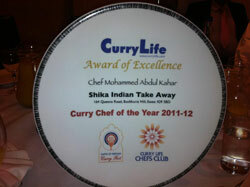 Best selling items at Shikha include the inevitable Chicken Tikka Masala ofcourse. But also popular are Chef Kahar's Darjeeling concept dishes of Naga Chicken or Lamb which use methi leaves and coriander to flavour the meat, cooked with fresh garlic, tomatoes and capsicum. These special creations offer something a "bit different," and these foods are selling very well indeed. We guarantee the highest quality food on the market. We do not compromise on the quality and our quality is our pride. Our spices and herbs are hand-picked by our Master Chef. When you taste our food you shall taste the difference. If you can't, we want your comments. Please feel free to talk to us about improving our quality and service.